Get ready for your big game, home or away! 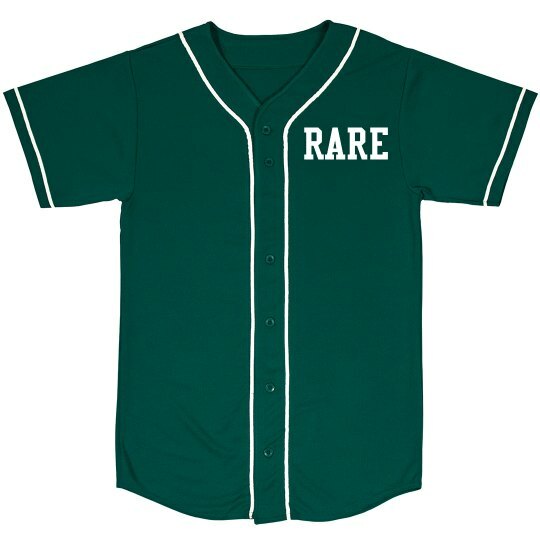 You're next up to bat, and this jersey is going to help you hit a home run. This Unisex Augusta Mesh Button Front Jersey is great for all types of sporting events and for athletes of all sizes. Get together with your team and head out to the baseball diamond in style. Decorated using a highly durable, ultra-thin, precision-cut film material.